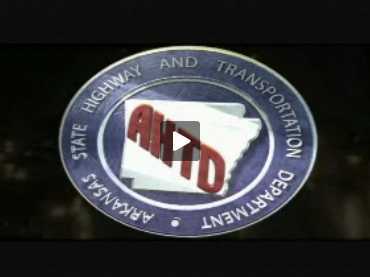 The AHTD's Commitment to Environmental Excellence. 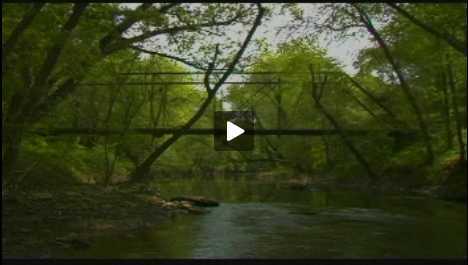 The following video is in two parts. 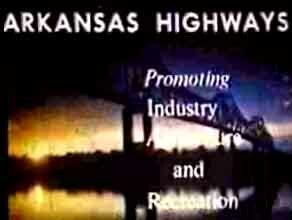 The first is a short explanation of how the Arkansas State Highway and Transportation Department went beyond the standard mitigation requirements when faced with replacing a significant and unique bridge which could not be preserved. Hopefully these methods may be useful to your agency if you are faced with similar circumstances. 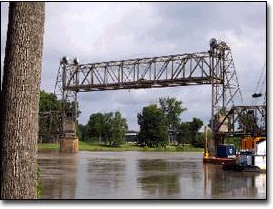 The second segment is the Historical documentary video which describes and tells the story of the White River Bridge at DeValls Bluff, Arkansas.